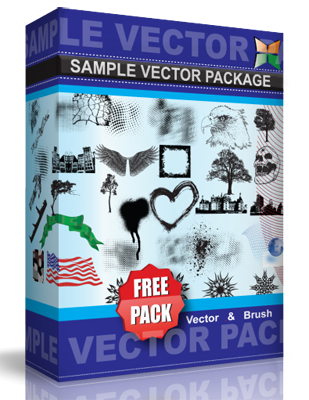 2 Brushes for Adobe Illustrator CS3+. 1 for drawing fir-tree branches & 2 for multicolor garlands. Commercial use is ok.